Zi-O because we spelled Sougo's name wrong and didn't catch it till after v2. And Go-Onger to fix the karaoke. Go-Onger also got a 3.7 with 46 votes. Brrr? Must be something about that year. 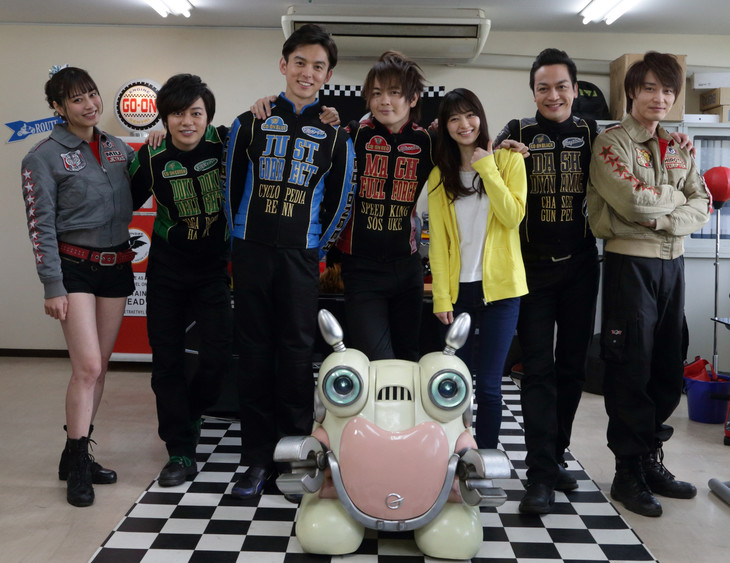 Is Bomper from Go-Onger a boy or a girl? 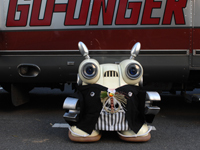 Read more about Is Bomper from Go-Onger a boy or a girl? But how many roads must the Gokaigers go down before they reach their own world? Sawai Miyuu from Sailor Moon live was a guest star in this movie. Did you spot her? Oikawa Nao is in this movie too. 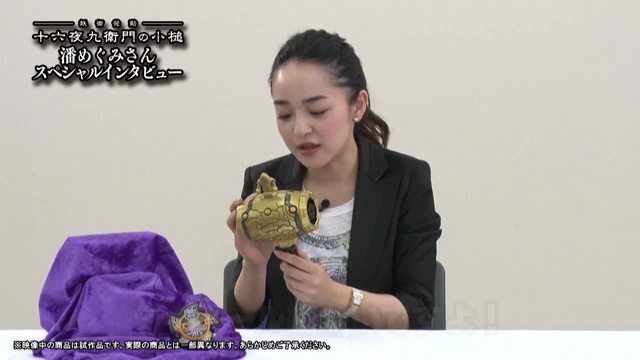 Someone in Toei must really like her. Did you spot her character?